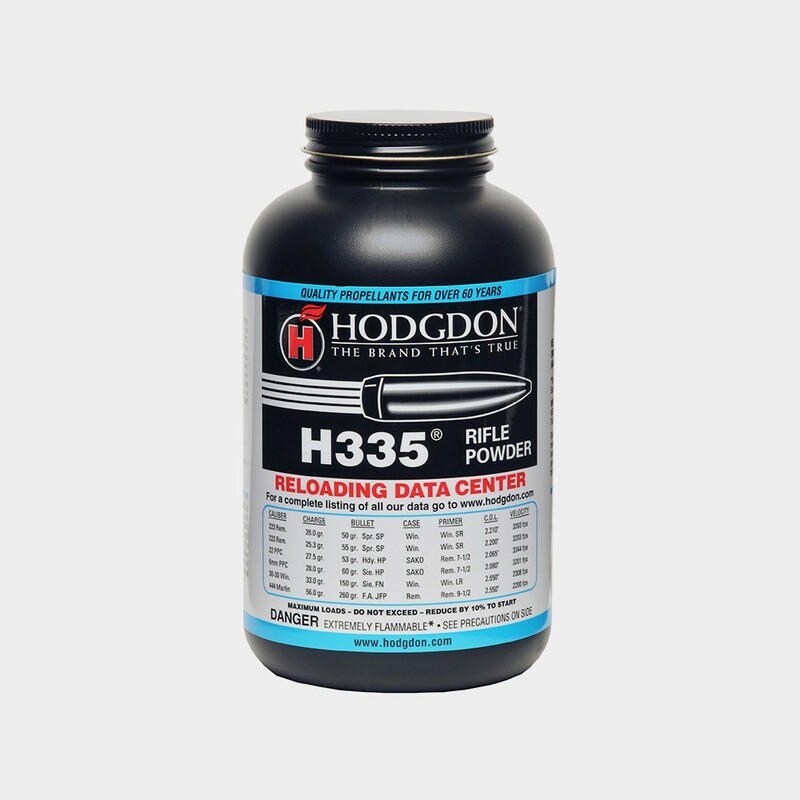 This Extreme Extruded propellant is a burning speed that has been known to shooters for decades. 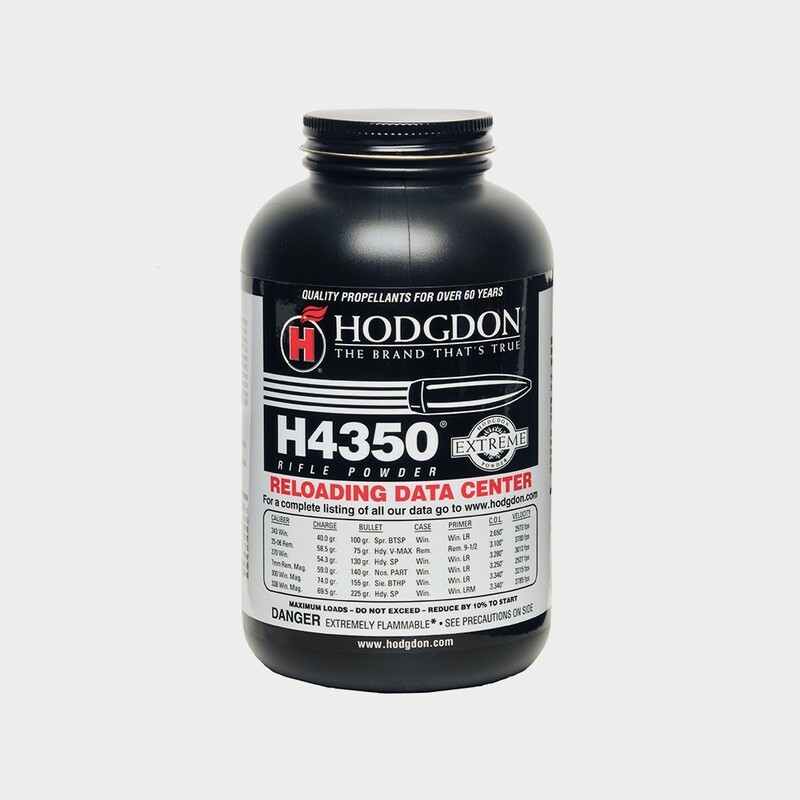 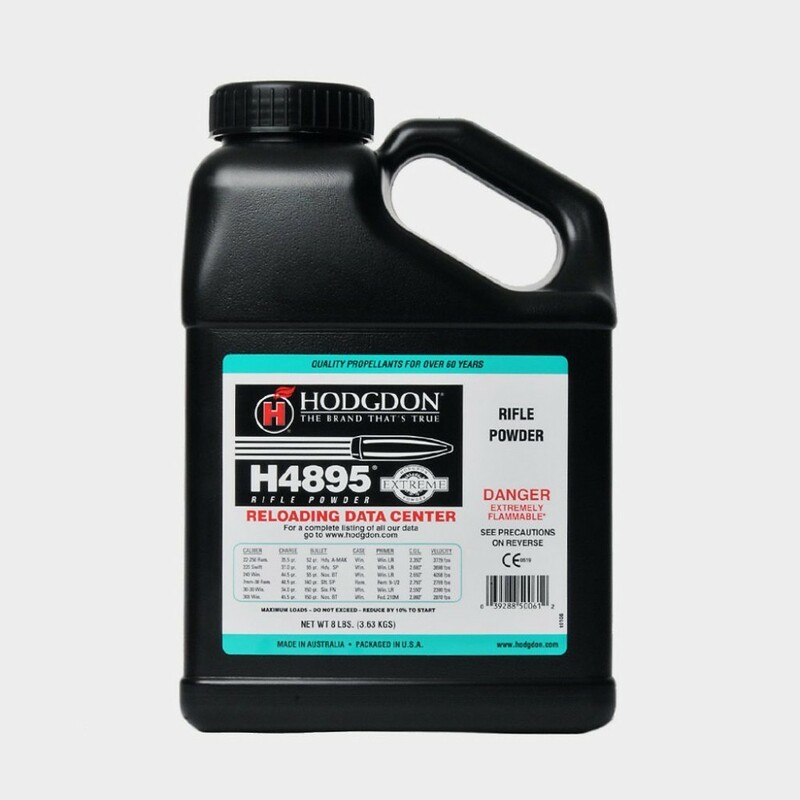 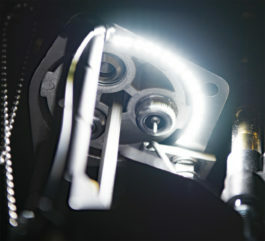 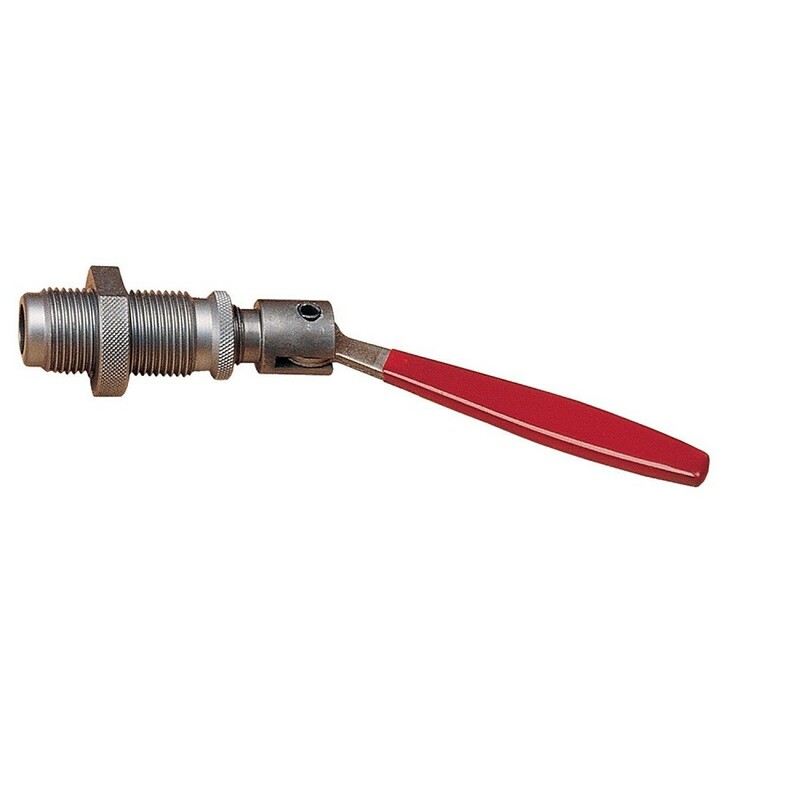 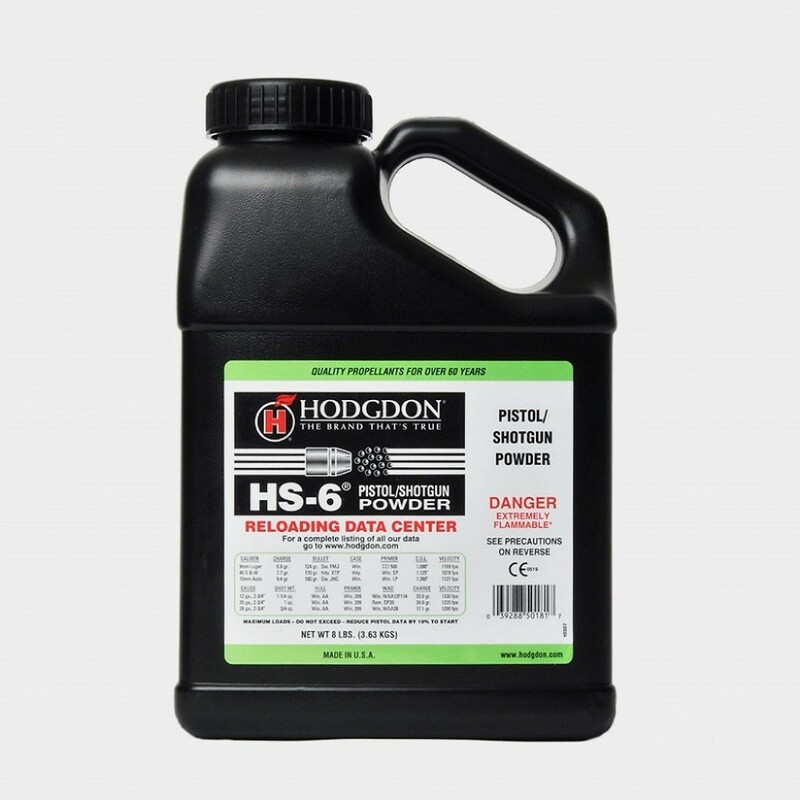 During that time, Hodgdon has modernized H4350 by shortening the grains for improved metering and making it insensitive to hot/cold temperatures. 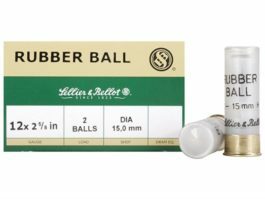 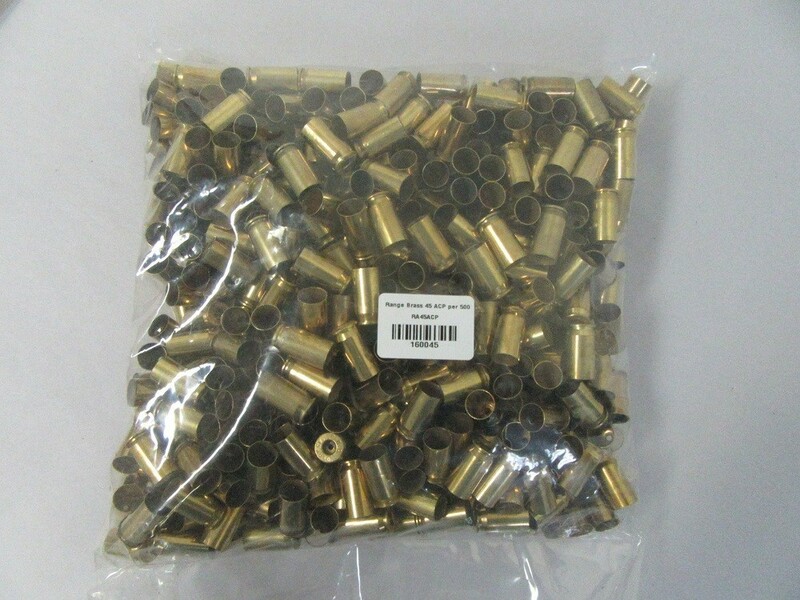 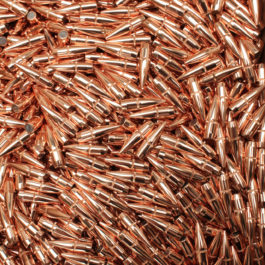 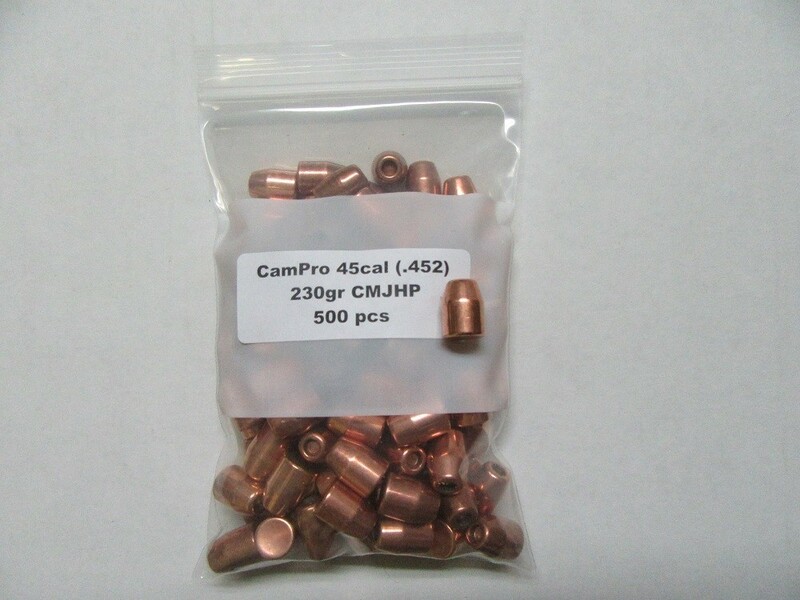 H4350 is great in such cartridges as the 243 Winchester, 6mm Remington, 270 Winchester, 338 Winchester Magnum and many more. 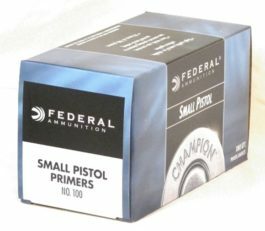 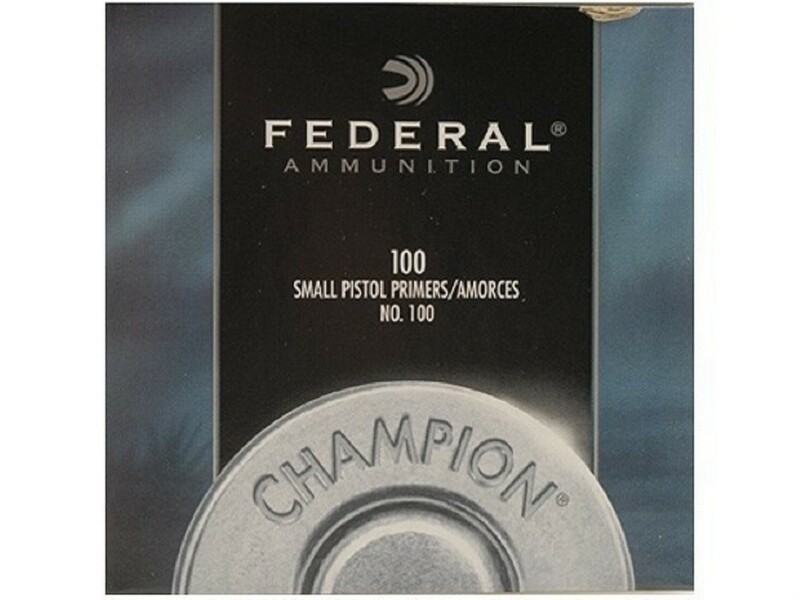 For magnums with light to moderate weight bullets, it can’t be beat! 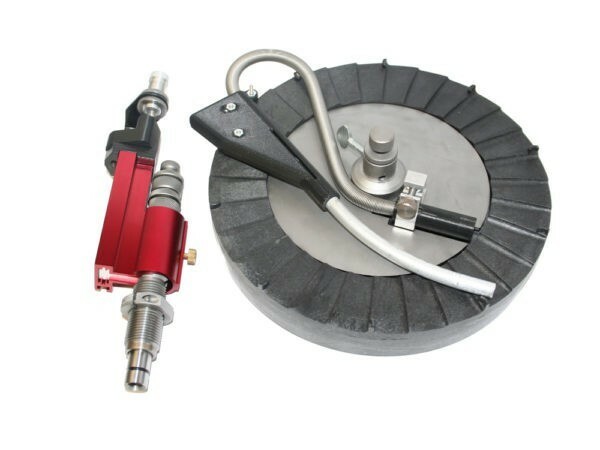 SKU: H4350-1 Categories: PAL / Canpar, Hodgdon Powder.